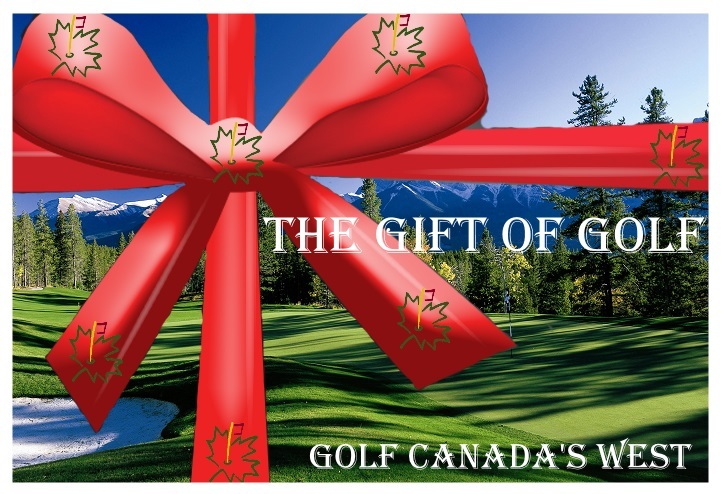 There is more to do in Canada than booking golf packages to play some of the best and most beautiful golf courses in North America. In addition to great golf – especially in Whistler and Vancouver Island – Canada’s western provinces of British Columbia and Alberta also offer excellent skiing, snowboarding, snowmobiling, dogsledding, fishing, hiking, climbing and trekking. And do not overlook the east coast, which is not offers numerous popular golf destinations but also showcases natural wonders such as Niagara Falls or the scenic postcard beauty of Prince Edward Island. All parts of Canada offer fine restaurants, top-rated accommodations and a ton of fun activities to make your golf vacation unforgettable!